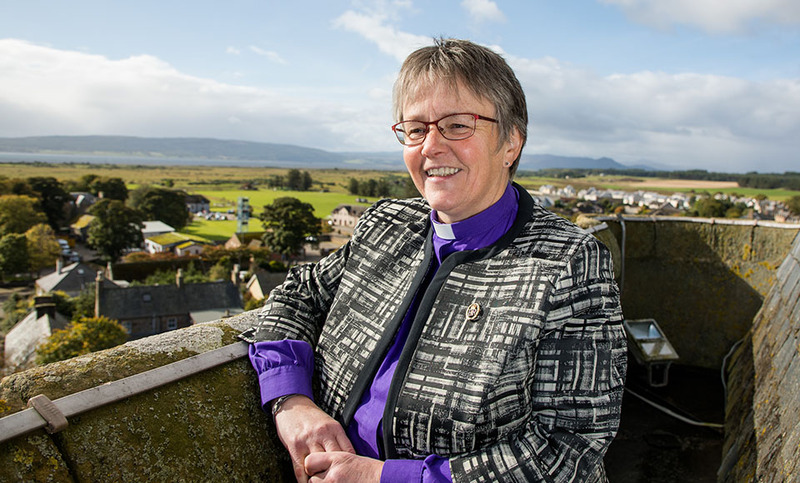 Rt Rev Susan Brown, the Moderator of the General Assembly of the Church of Scotland, is looking forward to embarking on a three-day visit to the University of Aberdeen and the Presbytery of Aberdeen this weekend (8-10 February). On the Saturday, Susan will be meeting with Very Rev Prof Alan Main, one of the assessors at the selection school which accepted Susan as a candidate for ministry when she was 19 years old. During her stay in the Granite city, Susan will be meeting with the Church of Scotland’s Aberdeen University Chaplains, Rev Marylee Anderon and Rev David Hutchison, as well as the Master, Rev Prof John Swinton, and two students of Christ’s College - a theological college preparing candidates for ministry in the Kirk. On the Friday evening, Susan will present long-service certificates to those with over 30 years’ service and preach at the Annual Presbytery Service taking place at Ferryhill Parish Church. “I very much look forward to celebrating the gifts of those who have so generously given to the Church in various roles, throughout the Presbytery of Aberdeen, through the presentation of long service certificates,” Susan said. “It will also be a great delight to celebrate all that the ancient University of Aberdeen has offered to the city, to Scotland and to the world, in every level of society, in the over 520 years it has been in existence. During the day on Saturday 9 February, Susan will speak about the changes in church and society since she was ordained as a Kirk minister, before sharing lunch at Mannofield Parish Church hosted by Aberdeen Presbytery and attended by members of the Presbytery, Aberdeen University and Aberdeen City Council. Amongst those attending will be the Lord Provost of Aberdeen and Very Rev Prof Alan Main, one of the assessors at the selection school which accepted Susan as a candidate for ministry when she was 19 years old. On Sunday 10 February, Susan will preach at the free public Founders’ Day Service as the University pays tribute to their historic origins as an ancient University. 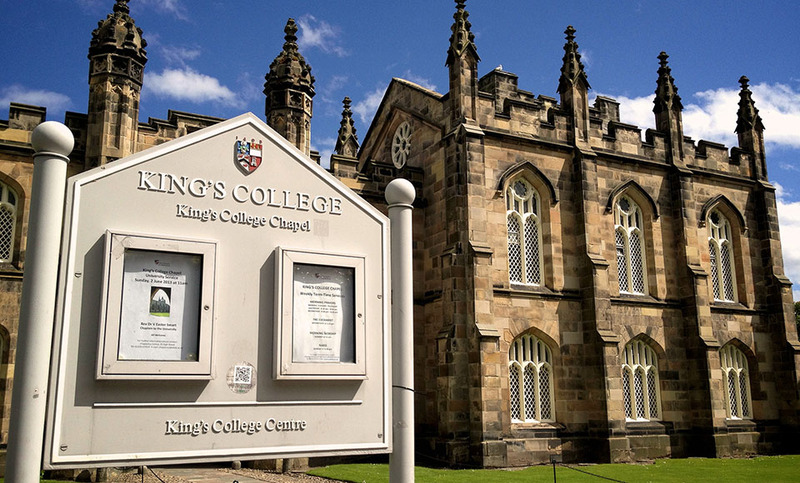 The service, which starts at 11am at King’s College Chapel, will conclude with a reception in James McKay Hall, Kings College Conference Centre. Rev Dr John Ferguson, the Presbytery Clerk of Aberdeen Presbytery, is delighted to welcome Susan to the Presbytery. “The Presbytery of Aberdeen is very much looking forward to welcoming the Moderator of the General Assembly, the Rt Rev Susan Brown, for the Aberdeen University Founders’ Day Weekend,” he said. “The invitation for this comes from the University and every year the Council, University or Presbytery host the Moderator for lunch on the Saturday on a rotational basis. “This year the Presbytery will host a lunch at Mannofield Church, at which the Lord Provost of Aberdeen will be present.